Valerie Craig has drawn and painted nearly all her life. 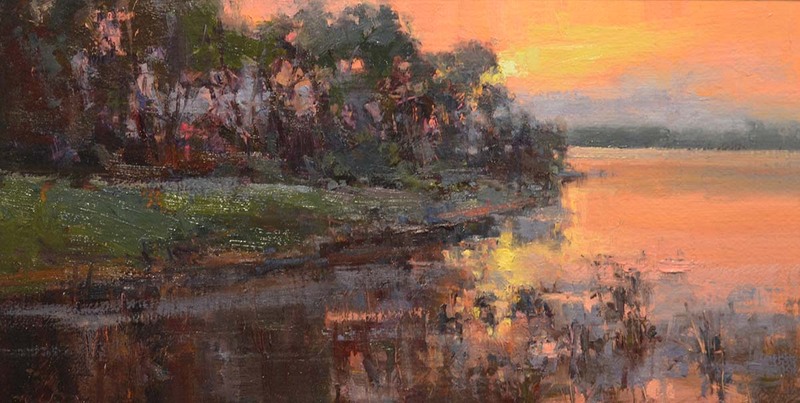 Her oil and watercolor paintings are suffused with soft light and convey a sensitive approach. Craig’s subject matter is varied and includes still-life, landscapes and street scenes. Valerie Craig has had more than twenty years in the field to date.